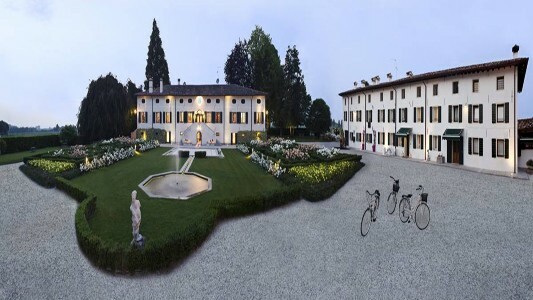 The Villa is situated on the western edge of the upper part of lake Como. The harmony and its architecture .. 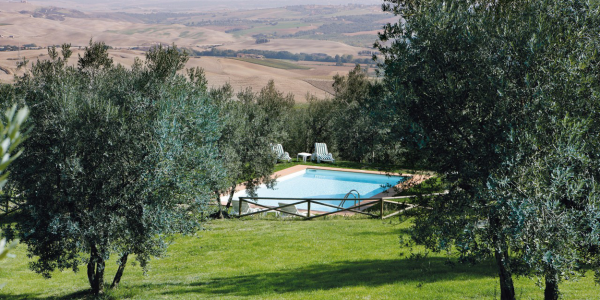 The Villa is about 3 km from the centre of Montalcino, situated amidst Brunello vineyards and olive groves in one .. 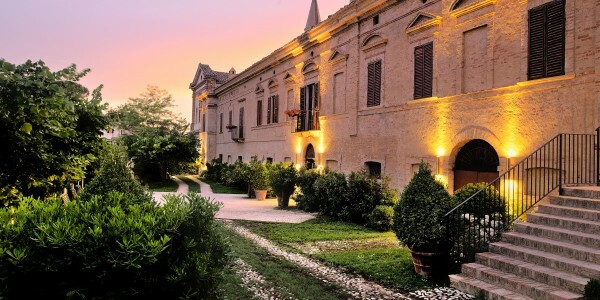 This Villa is situated in the Friuli Venezia Giulia Region. The building has been recently renewed, and the modern needs .. 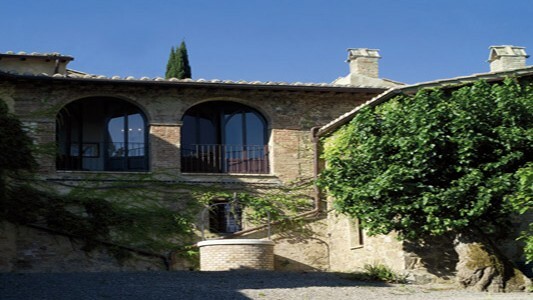 This historical Villa in the heart of Tuscany is situated on the hills of Montalcino with stunning views of the .. 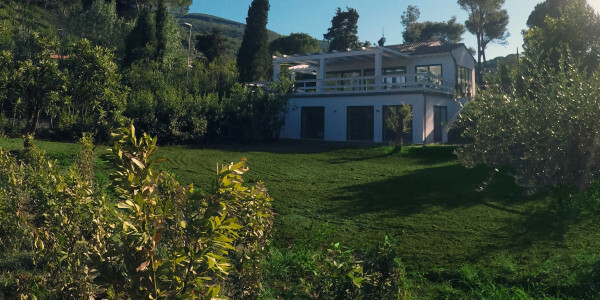 This luxury, contemporary Villa has 7 bedrooms and 6 bathrooms, it is modern decorated inside and outside. 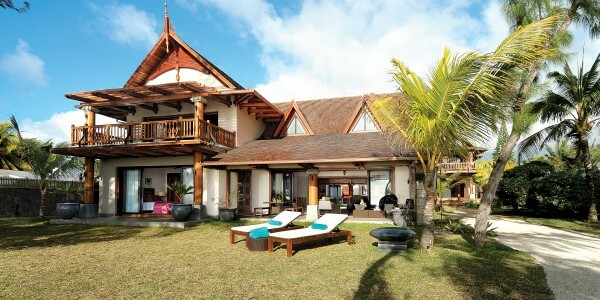 It offers a ..
A luxurious private property situated in the coastal village of Poste-la-Fayette in Mauritius, in utter privacy, two separate villas – .. 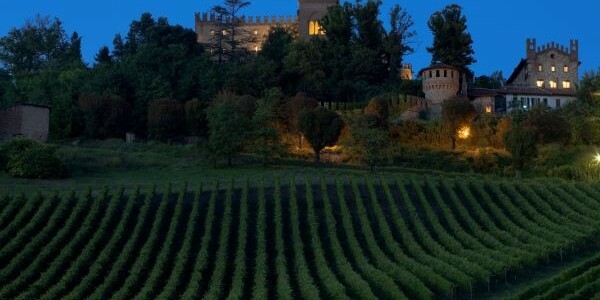 The Castle was built in the seventeenth century belonged to varius noble families, and now owned by a company that ..
A unique and charming lodge, nestled in the unspoilt heart of the legendary Dolomites. 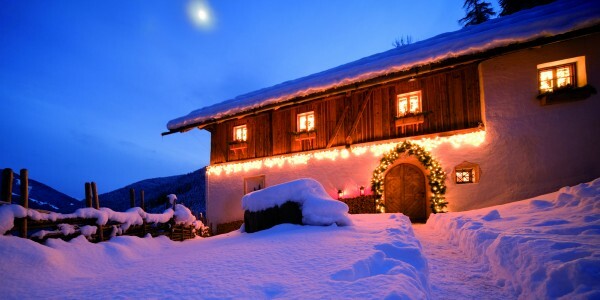 The elegant Lodge is an exclusive .. 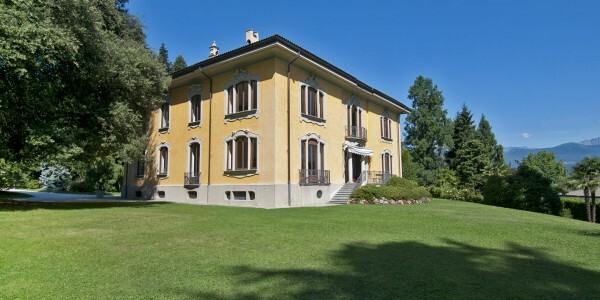 This elegant Villa with a wonderful garden (5000 sqm) rich in centuries-old trees is located in Stresa, on Lake Maggiore. .. 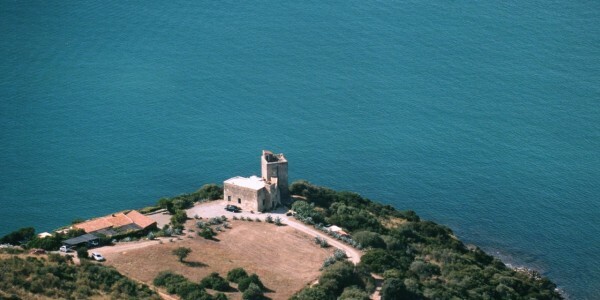 The Tower is a unique villa, in a magical position overlooking the clear blue sea of the Maremma and Argentario, Giglio .. 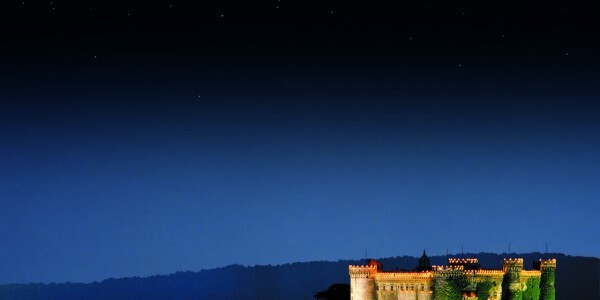 Located an hour driving from Genoa, Milan and half an hour from Turin, this Castle is a well kept secret. ..